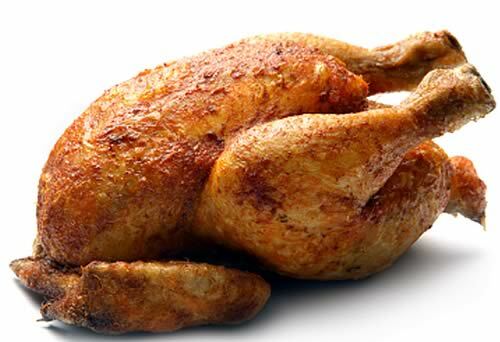 Can Chicken Combat the Campylobacter Threat? According to a new report from market intelligence firm Key Note, the UK poultry market continued to expand at an impressive rate in 2014, but this upward trend is being threatened by recent revelations regarding the prevalence of campylobacter in supermarket chicken. Key Note estimated that poultry sales grew in value by 1.6% in 2014, which might appear fairly modest. Indeed, it was significantly less than in any of the previous 4 years, when growth invariably exceeded 5%. However, within the context of deflated poultry retail prices 2014, growth of 1.6% is healthy and underlines the extent to which rising demand continues to drive volume sales, thereby offsetting lower values. Yet, although all market sectors grew in 2014, chicken accounts for the large majority of market value and the campylobacter issue therefore represents a huge threat to overall market performance. Industry hygiene concerns initially began to emerge in 2014, with the Food Standards Agency (FSA) starting quarterly testing in August 2014. Despite this, the strength of poultry demand in early 2014, combined with the time it took to raise consumer awareness in the latter half of the year, meant that the issue did not restrict annual growth. However, the publication of the FSA’s full-year results in May 2015 — which revealed that almost three quarters of supermarket chicken meat was infected with the bug — greatly exacerbated media exposure. As such, many Britons are now worried about the safety of consuming chicken, with the issue tapping into wider concerns about supply chain transparency and animal welfare. Despite working hard to reassure consumers and introduce new supply line testing, poultry processors will inevitably be negatively affected by these revelations in 2015. While some consumers are switching to other forms of poultry — benefiting the wider market — campylobacter concerns are also contributing to the emerging popularity of low meat or meat-free diets, and this represents the greater long-term threat. The rate at which chicken consumption has risen in recent years therefore appears unsustainable, as ethical and environmental issues become more penetrative. Instead, Key Note’s Poultry report forecasts that the market will to continue to grow at a steadier rate of 8.5% between 2015 and 2019, with the chicken sector unlikely to significantly increase its market share over other poultry meats.